We often meet up with our friends and discuss how fast our cars go, right? 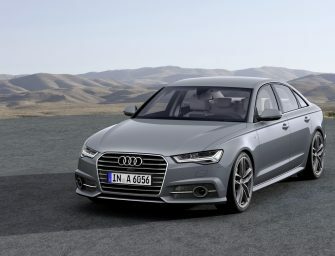 We go on and on about how brilliant the engine is, how smooth the suspension is and how luxurious the interiors are. But have you ever stopped to discuss about the only thing that allows your car to move? The four tires on your vehicle are the things that make your vehicles functional. Unfortunately, proper tire maintenance is an important safety function often neglected. The importance of properly maintaining your tires cannot be overemphasized. 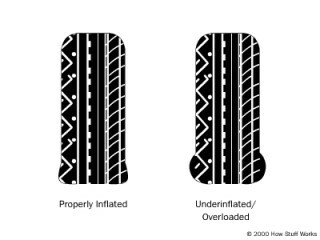 Proper tire inflation, tread depth, alignment and rotation can add up to a safer, more cost-efficient ride. 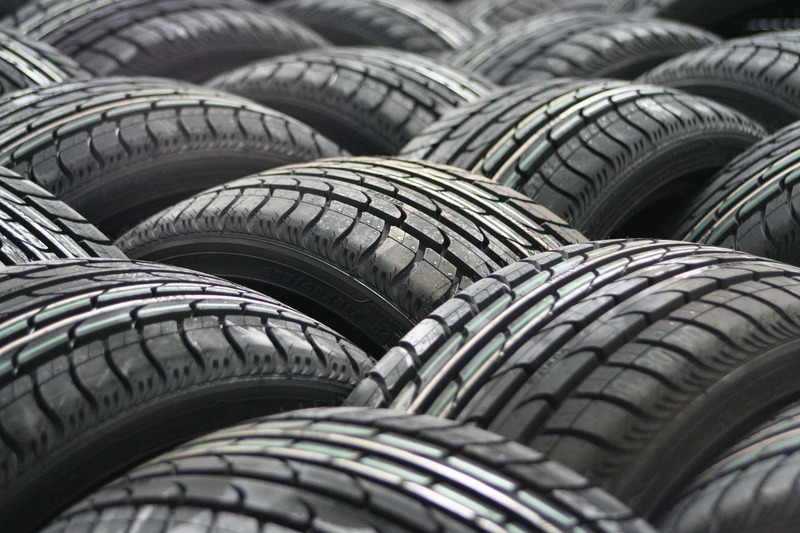 There can be a gradual loss of pressure through the membranes of the tire itself. It is typical for pressure to drop approximately 1 psi per month and 1 psi for each 8-degree loss in ambient temperature. 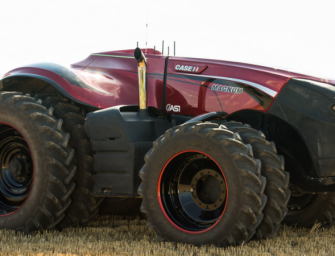 Under-inflation has immediate effects on vehicle handling (as well as fuel consumption), but its potential impact on overall safety and tire life are even greater. 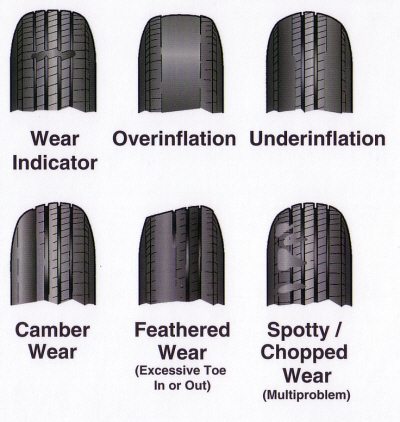 It results in premature and uneven tread wear on the outer edges. That’s why it is imperative to check and adjust tire pressure at least once a month and before every long trip (over 250 miles). Recommended pressures are printed on a label located on the driver’s doorframe or in the glove box. 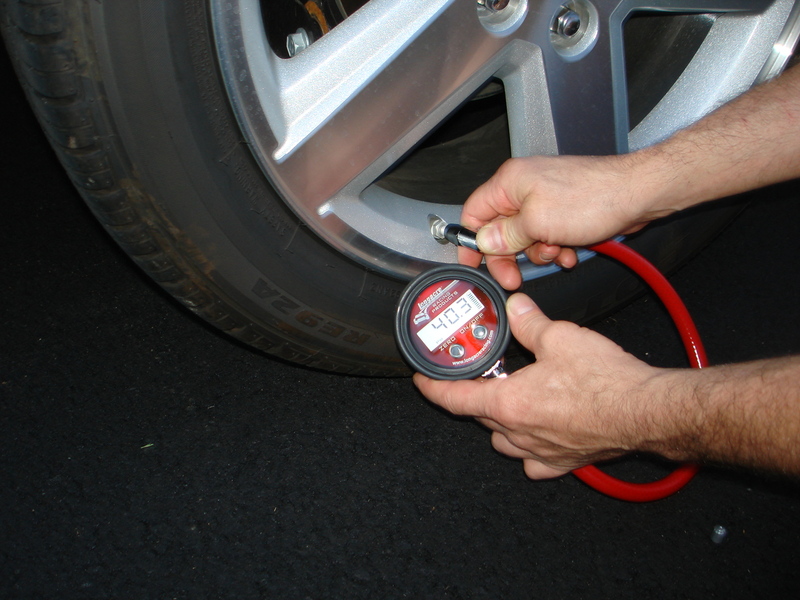 Also, if abnormal tire pressure loss occurs, check the valve stems for leakage, as well as the tire itself. A “cross-rotation pattern”—that is, moving the left-front tire to the right-rear axle, the right-front tire to the left-rear axle, etc.—can best balance tread wear and maximize tire life. 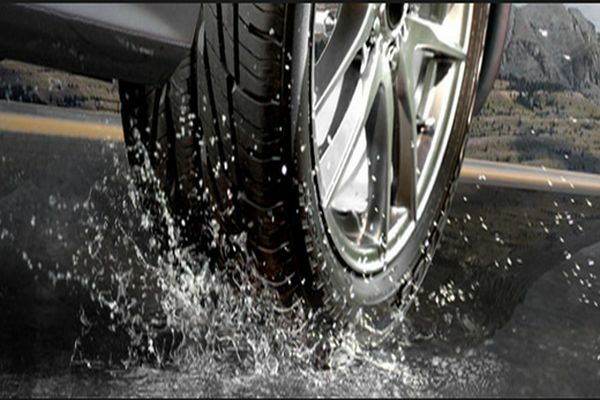 That sequence can be performed on any vehicle equipped with four non-unidirectional tires. 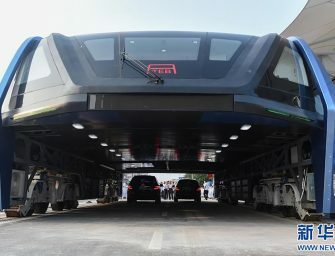 Designated by an arrow on the sidewall, unidirectional tires must be rotated only front to rear and rear to front, on the same side of the vehicle, so their direction of revolution does not change. 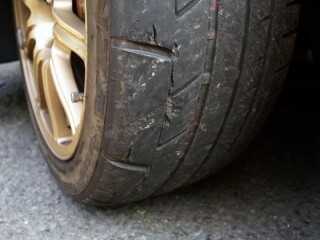 If such a condition occurs, have your tires dynamically balanced as soon as possible. 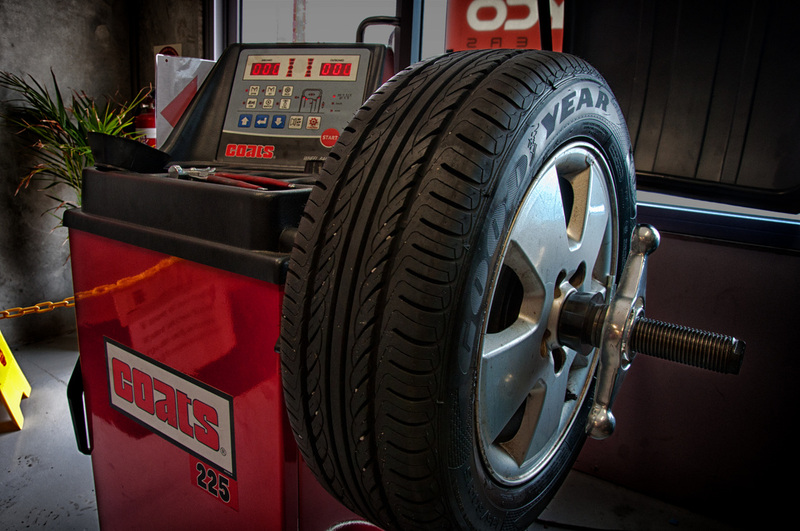 Tire balancing involves placing weights in appropriate places on the bead or inner circumference of the wheel. 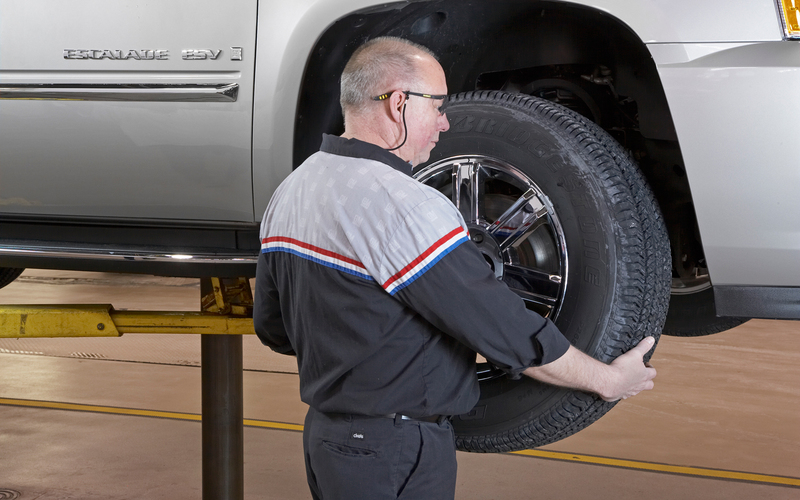 Tires should always be balanced when first installed, and whenever they are remounted. 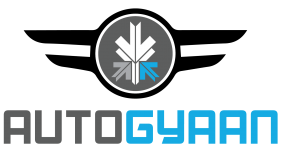 Misalignment of the steering and suspension, front or rear, can not only adversely affect the steering feel and stability of a vehicle, but also cause rapid and uneven tire wear. 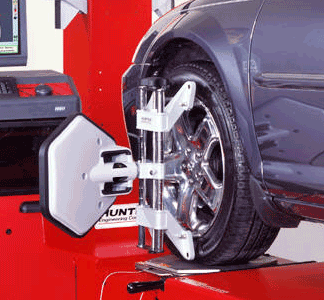 If not corrected, this misalignment can ruin a tire in a short time and distance. If you feel the steering “pulling” in one direction or another when traveling straight ahead on a flat road with no crosswind, or if you notice uneven wear on the tires, particularly front tires, you should have the alignment checked and adjusted as soon as possible. Overloading is the second leading cause of tire failure, next to under-inflation. Heat, like load, is the enemy of tire life. The higher the heat it is subjected to, the shorter the tire’s life—in terms of both treads wear and structural resistance. 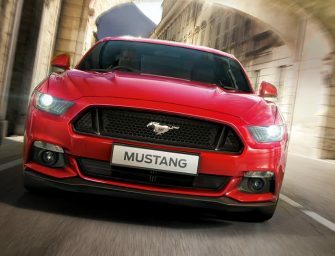 It is essential that side-to-side pairs be the same and highly desirable that front and rear pairs also be matched, except in cases such as high-performance cars with larger tires in the rear. 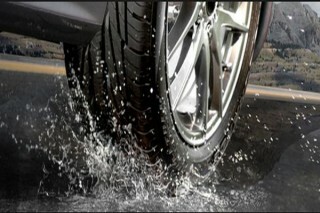 Most drivers are happy just to know they have “all-season” tires, and that is the way most new vehicles are equipped. These are a benign compromise, sacrificing exceptional capability in any one area of performance for acceptable capability in all.